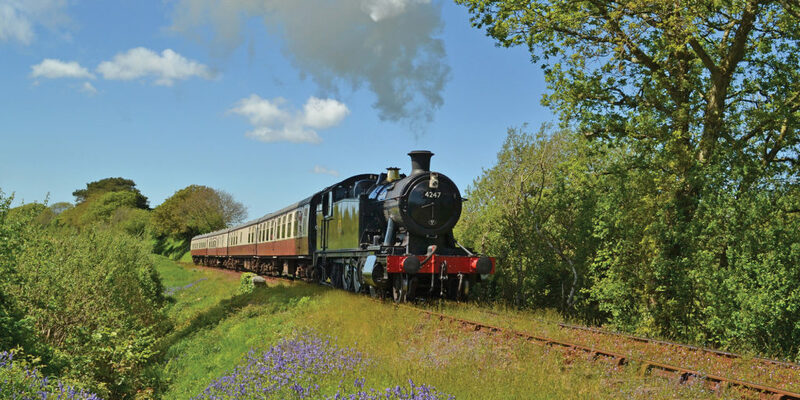 Hop aboard one of Bodmin & Wenford Railways’ iconic steam trains for a family friendly, first class and heritage fuelled experience to remember. There’s something special about the sights, sounds and smells of steam engines and heritage diesel trains. Perfect if your little ones love Thomas, or your bigger ones have visions of the Hogwarts express; even for mummies, daddies and grandparents who want to enjoy a tour of the countryside with a difference, a visit to Bodmin & Wenford Railway’s charming 1950s Cornish branch line makes for a magical, nostalgic outing for the whole family – a real journey back in time. In addition to the daily timetabled service, there are a whole host of special events booked in the calendar. 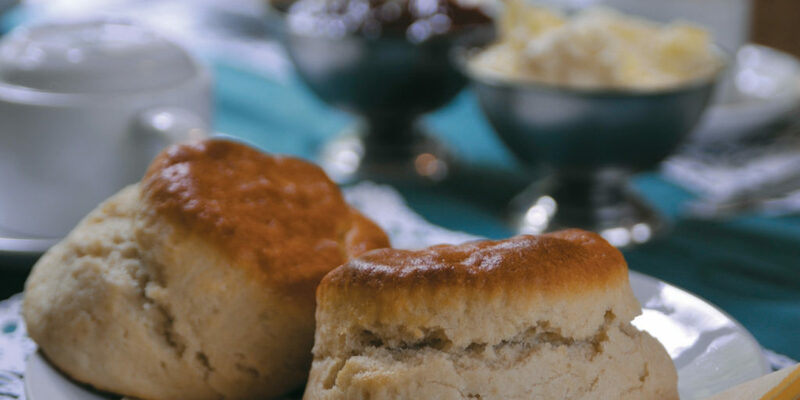 Taking a trip aboard a steam train in first class makes the perfect alternative setting for a delicious cream tea, just be sure to put the jam on first! Or, if you’d like to experience a dining experience with a twist, or a unique setting in which to celebrate a special occasion, you can enjoy a two-course lunch or a three-course evening meal, all served in first class aboard the Cornish Belle! Other events include the Pub Quiz Train, where you and your team of eggheads can test your intellect on Thursday 17th August, while the Murder Mystery Trains offer drama, intrigue and pasties, every Tuesday until 12th September and then on Wednesday 25th October. Perhaps hopping aboard for some beer and jazz sounds like your idea of a night out. If so, make the most of live music and fish and chips on Saturday 9th September. 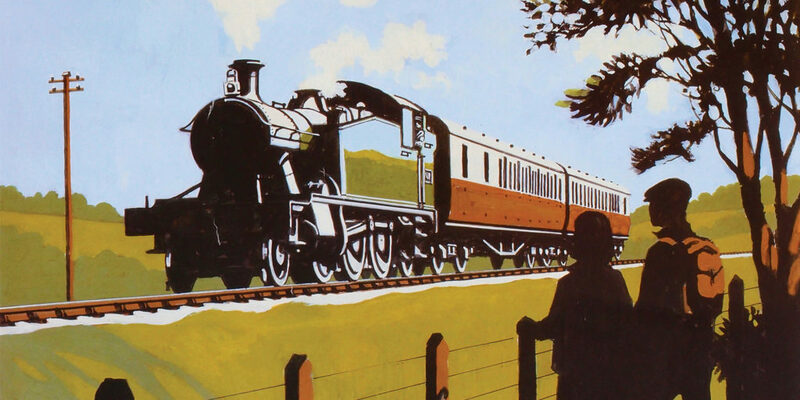 Bodmin & Wenford’s calendar is packed with events like this, as well as galas that are perfect for anyone with a keen interest in the heritage of our railways. Take the upcoming China Clay Gala 22nd to 24th September, for instance. 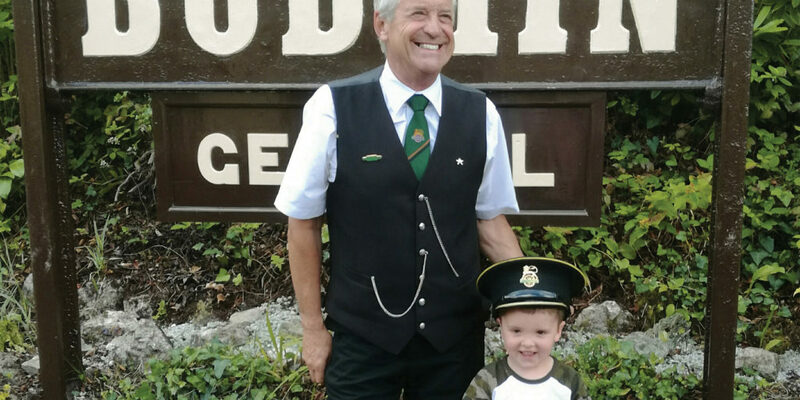 And, when it comes to Christmas, there isn’t a more magical way for the kids to meet Santa himself than aboard a steam train, with dates available throughout December. Perhaps Christmas lunch aboard the Cornish Belle would be a good way to see in the big day with friends, family and colleagues? Again, there’s a selection of dates to choose from throughout the festive period, but be quick – they always sell out fast! "Taking a trip aboard a steam train in first class makes the perfect alternative setting for a delicious cream tea, just be sure to put the jam on first!"